Add that missing element. – Looking for amazing audio to accompany your beautiful video? 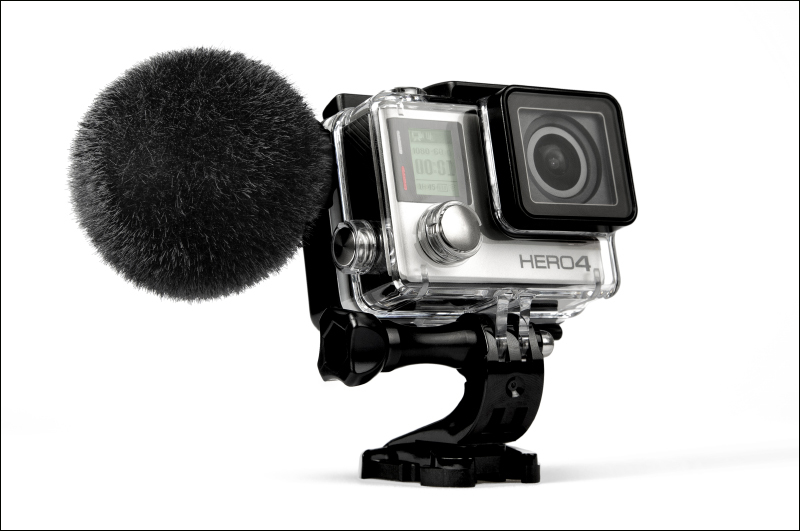 The MKE 2 elements Action Mic for GoPro® HERO4 cameras, will make all the difference. It is ready when you are. No matter what you’re into: mountain biking, winter sports or surfing that big wave, the MKE 2 elements Action Mic will provide you with that extra dimension. 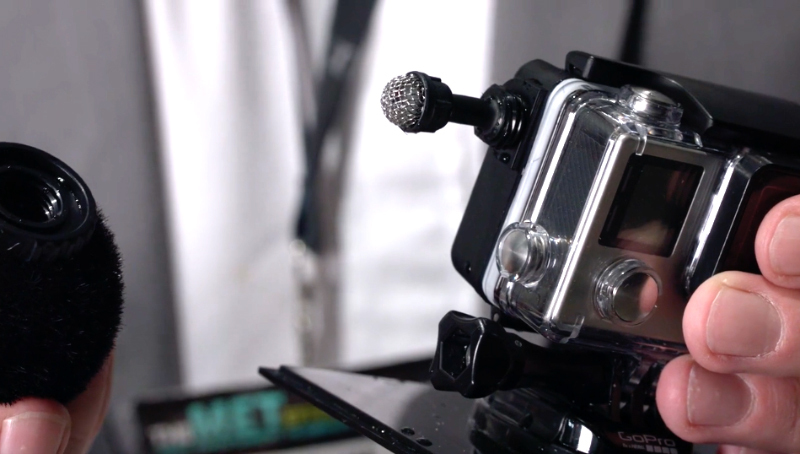 Enabling you to share your experiences, not only with beautiful video but amazing audio too. Mountain biking, surfing, snowboarding… GoPro cameras are excellent at capturing spectacular video with amazing visual quality. 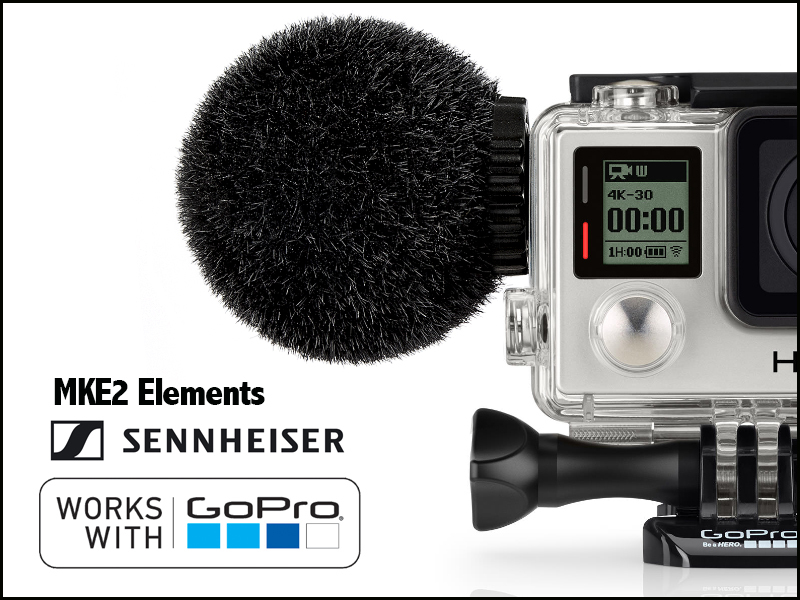 With the MKE 2 elements Action Mic you now have a rugged solution at your hands that enables you to capture the thrill of the moment in a sound quality that is just as incredible. Featuring great Sennheiser technology, made fit for the most extreme situations a mic can face, the MKE 2 elements Action Mic will help you tell the whole tale. 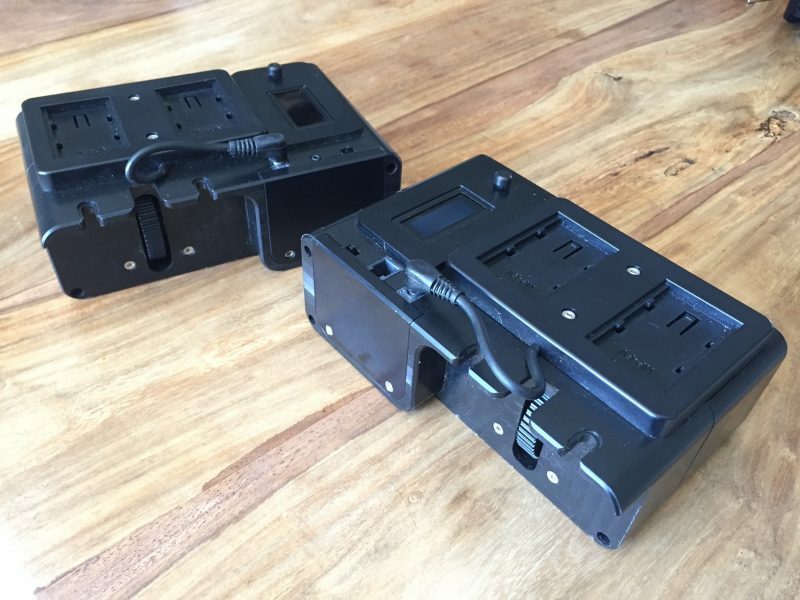 One good bit of news from NAB 2017 is the new V lock battery system that can charge your 130Wh V locks in only 20 minutes. 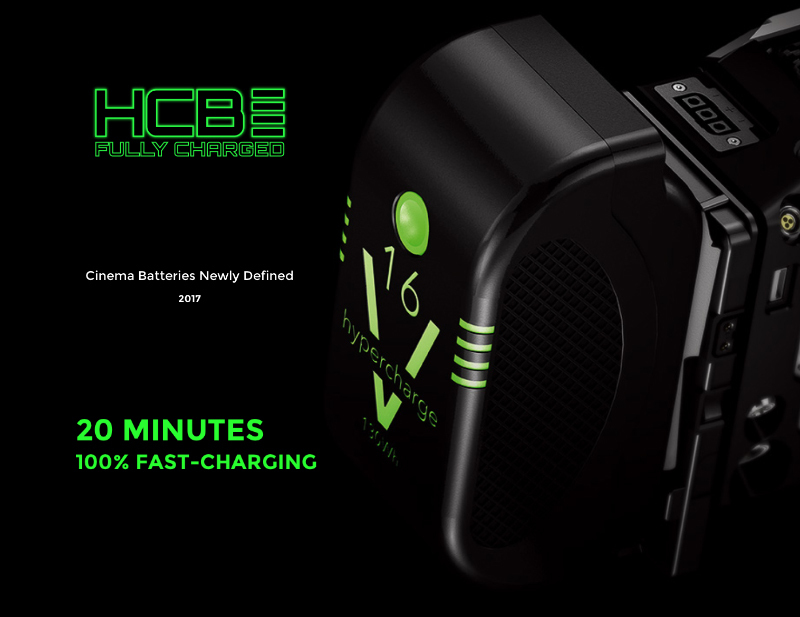 The 130Wh battery is expected to retail for under $800US (£620), which sounds like a lot, but you have to remember it is claimed to last seven times longer than other batteries, I assume the price does not include the charger ? I am selling this on behalf of a friend and colleague who is hoping to upgrade to Edlekrone’s new Motion Control system. 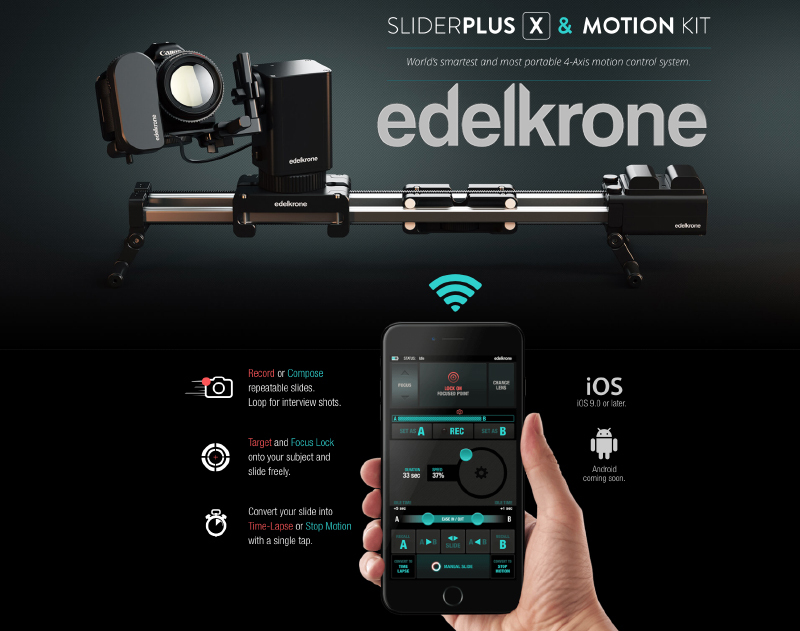 One of the world’s smallest and most accomplished motion control systems – The Edelkrone Action and Target Module system. This is the first generation system for use on the Edelkrone Sliderplus V2. Note: it won’t work on the V1. 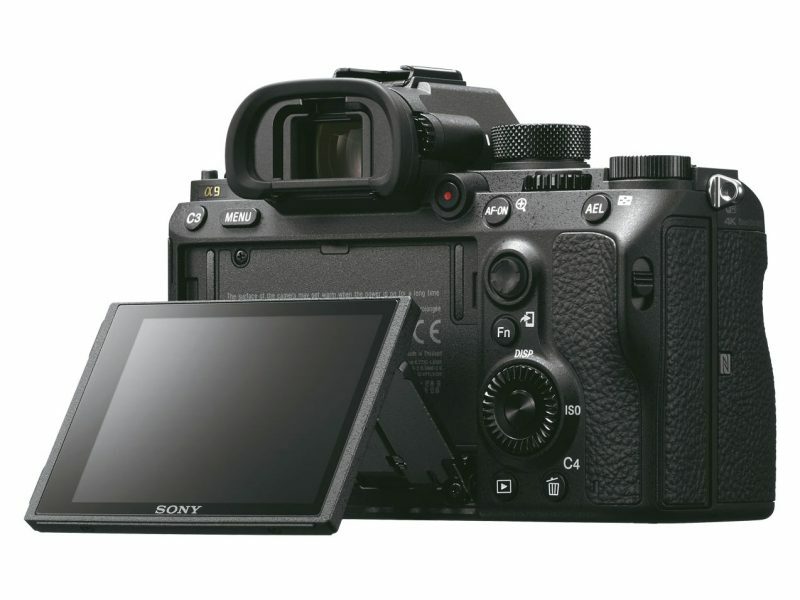 In short, the Action module drives the carriage along the rails at the speed and acceleration you dial in and the Target module pans the camera as it slides, targeting your subject. 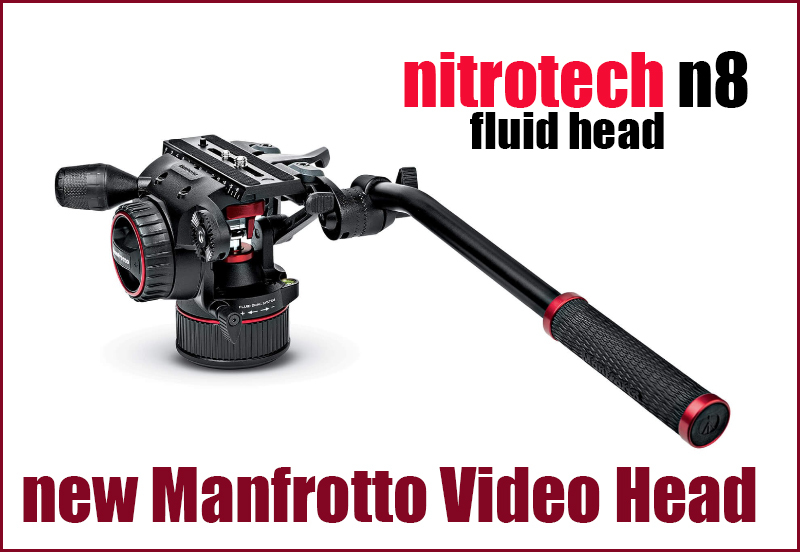 You don’t need both for each to work but the combination makes for smooth panning and sliding shots. 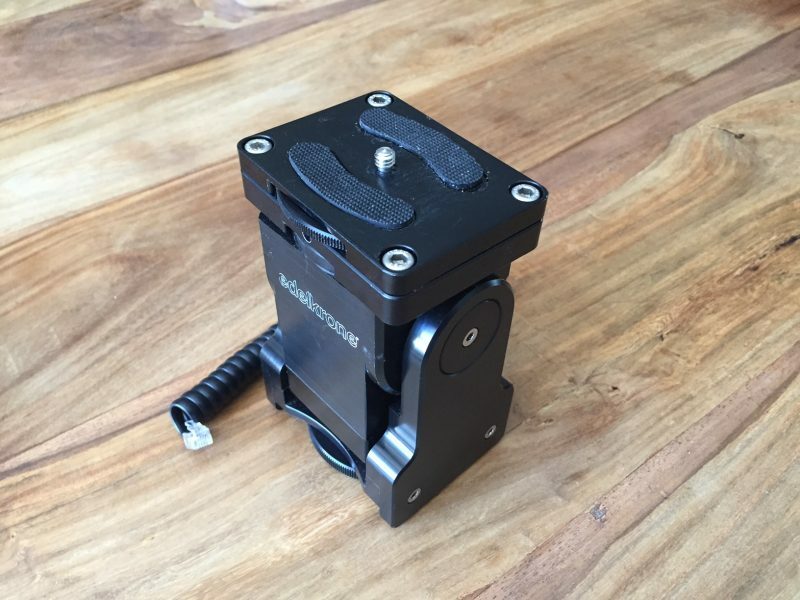 You can use it for timelapse, stop motion, macro slides and combined with the optional L Bracket, you can achieve a barrel roll tracking shot. I have used this for TV commercials, product videos, outdoor interviews – it’s a great add on for your Edelkrone Slider Plus V2 and is in fully working condition. 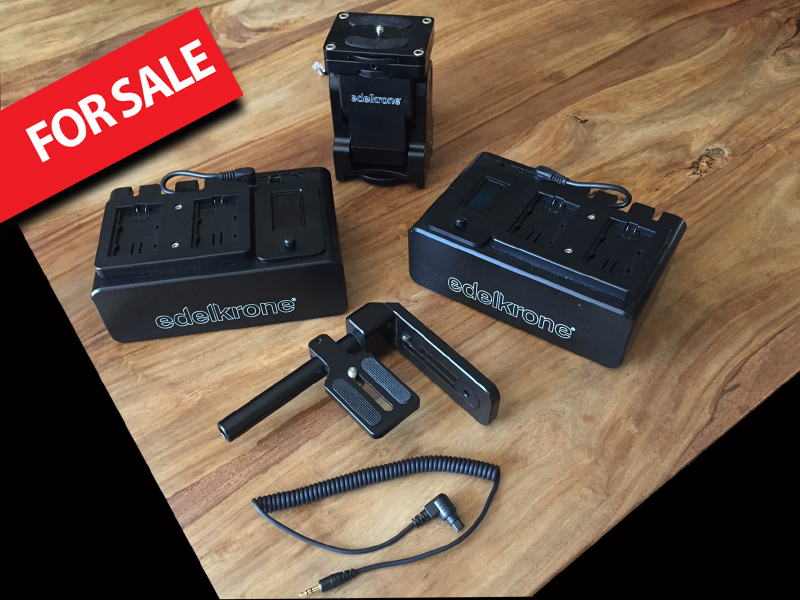 To use these modules you will need to swap the fabric belt on your sliderplus for the rubber toothed version which is available on the Edelkrone website. These modules are no longer available new from Edelkrone as a new model has now been released – the comparable version of which is selling for around £1720. I am selling this fully working Edelkrone Motion kit at £600 ono + P&P. For anyone offering the full price, I’ll throw in two Sony NP FV batteries and a third party charger. Payment via PayPal please. 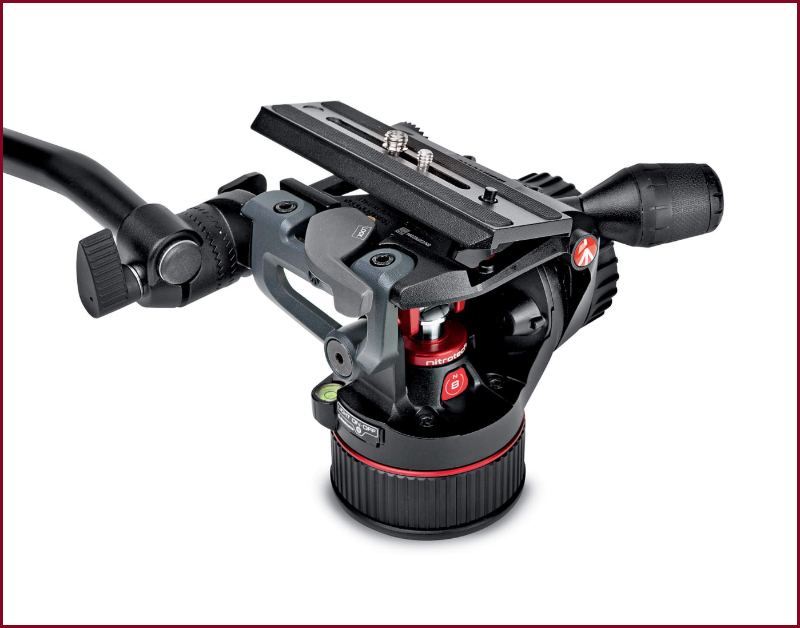 1 x Timelapse trigger release cable – for use on the Canon 7D – may fit others. Fortunately Edelkrone are still showing the “how to use” video manuals on both the target module and the Action module. 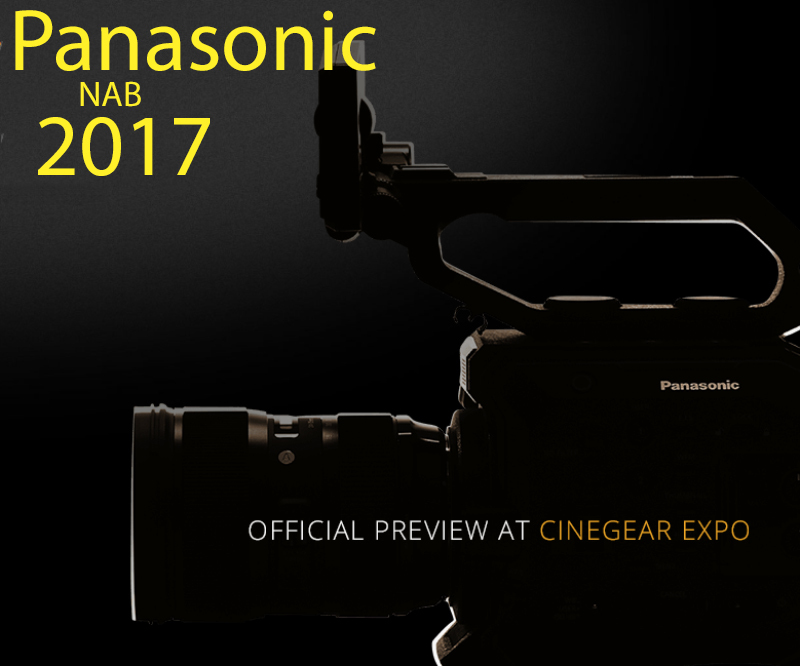 So far NAB 2017 has not been the show we have come to expect form previous years, firstly with Panasonic keeping an interchangeable cinema camcorder under raps, some people speculating a 10bit 4:2:2 super 35mm 4K camcorder in keeping with the new GH5 but in a conventional camera body. 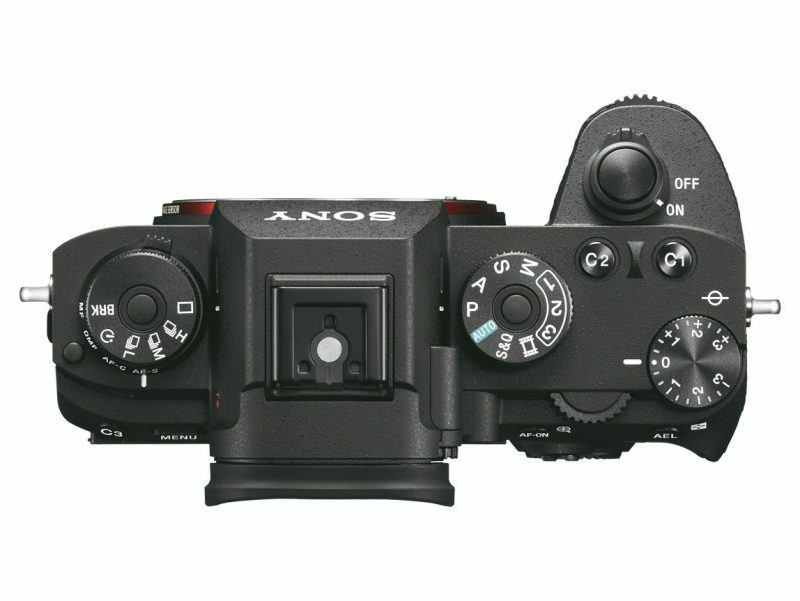 Sony on the other hand have decided to stop bringing out camcorders, probably because they have far too many as it is and decided to revamp the F5/55 with a new updated viewfinder the DVF-EL200. 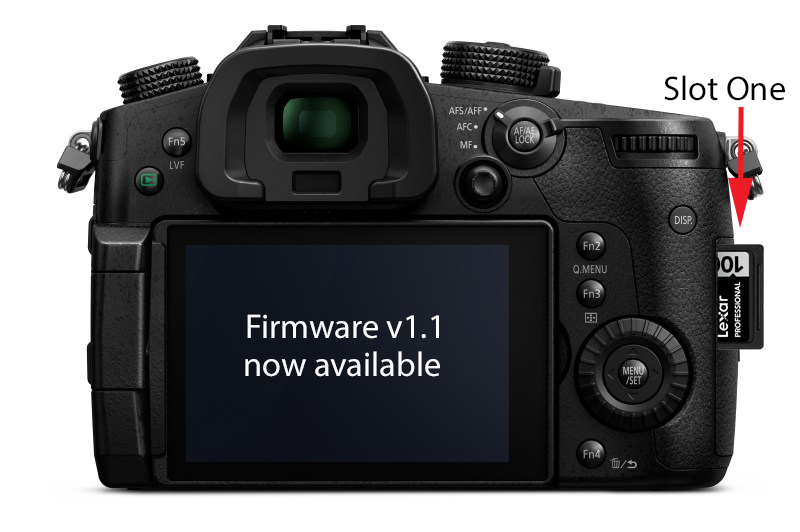 I have just installed the new FW1.1 into my GH5 and it works a treat, it takes less than 60 seconds to perform. Make sure you insert the card into slot one. Approximate available recording times for the motion picture settings added by this firmware update.. 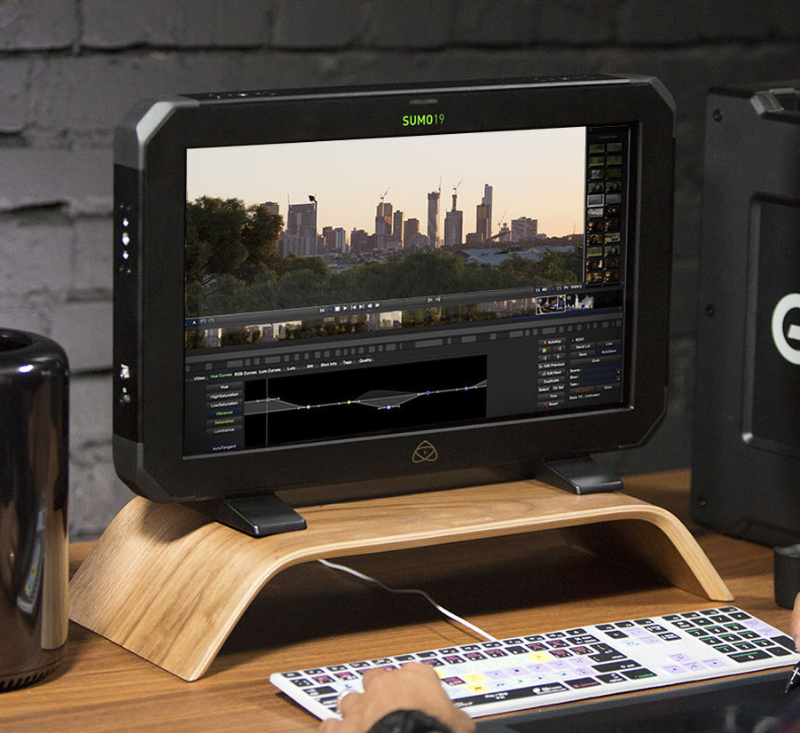 The most important feature of Motion Kit is its self programming. On other systems, you have to program each motor (axis) separately, dealing with keyframes and curves for long durations. If you change your mind about the shot, you need to start from scratch. 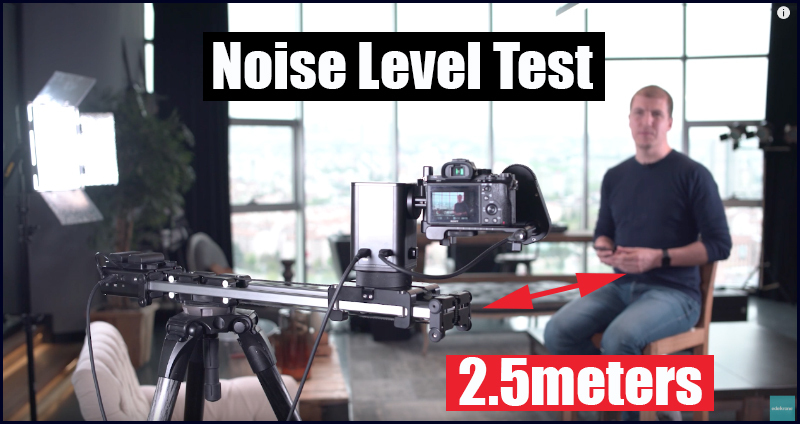 Or is it, here is a video produced by Edelkrone that tells me its not completly silent but is as good as you are going to get, certainly a lot better than the present motion slider from Edelkrone. 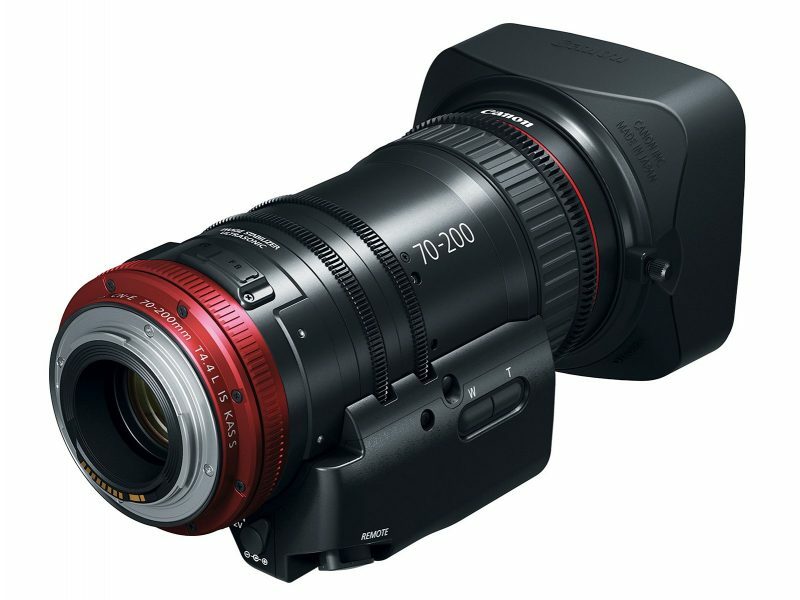 Monday is the big day for the new 422 10bit HD firmware we have all been waiting for and in my opinion should have shipped with the camera. 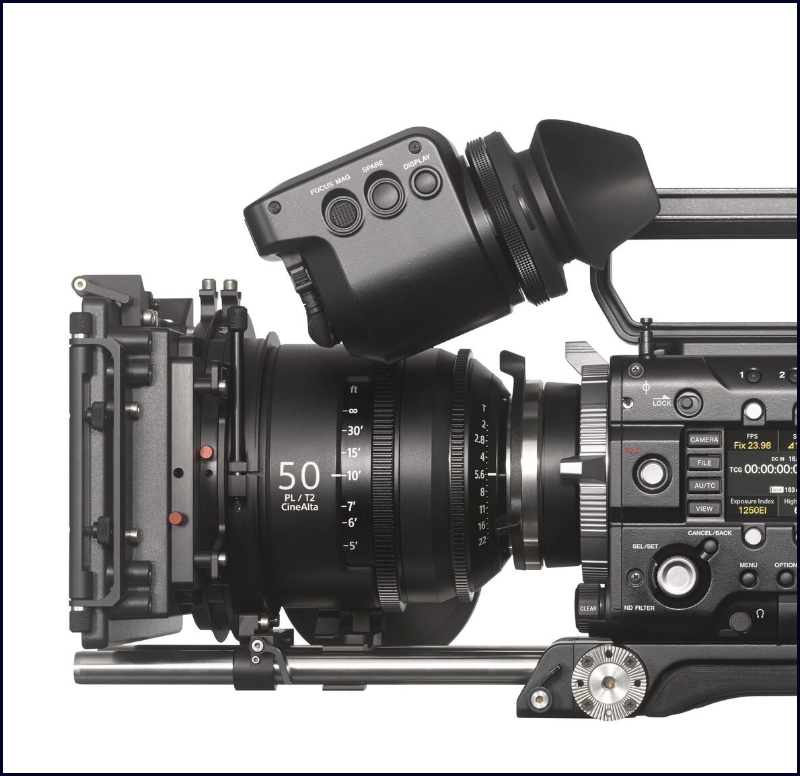 It was just officially confirmed that Panasonic will roll out the first one of the promised firmware updates for the GH5 on April 24, 2017. The new firmware Ver.1.1 will add 4:2:2 10-bit Full HD video recording at 100Mbps alongside 10-bit 4:2:2 IPB capture when shooting at 3328 x 2496 resolution at 150Mbps in addition to the existing 4K video recording mode. 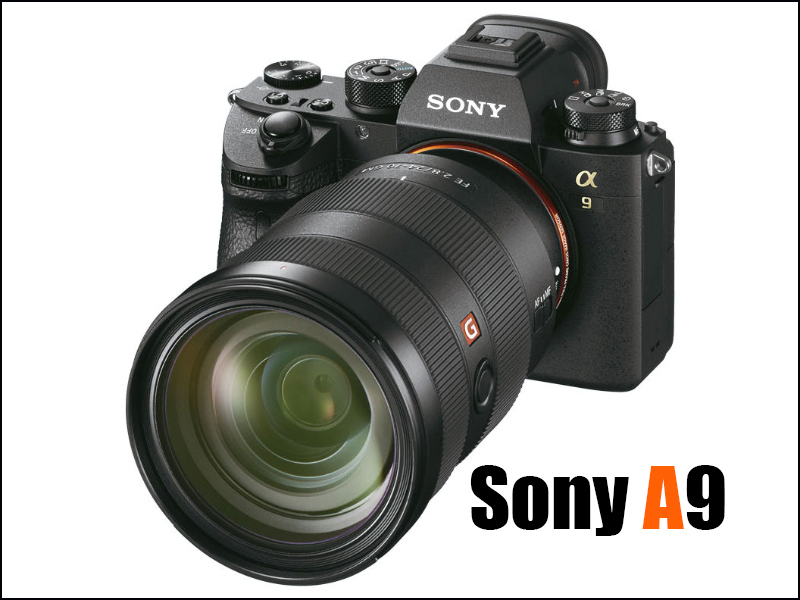 Other minor enhancements include fixing the malfunction of the exposure adjustment during live view standby when using [Variable Frame Rate] on certain occasions along with the weird appearance of afterimages when recording video under high ISO sensitivity settings while using [V-LogL]. 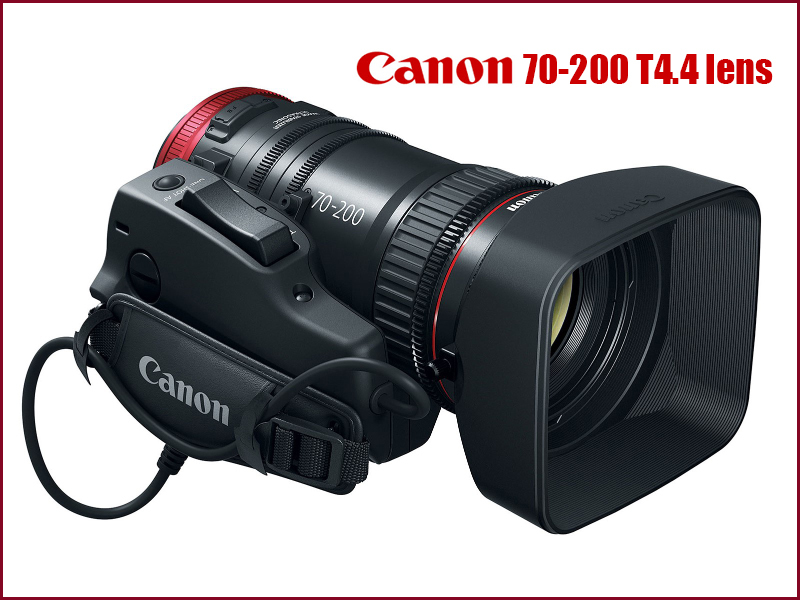 Canon U.S.A., Inc., a leader in digital imaging solutions, is proud to announce today the new COMPACT-SERVO 70-200mm Telephoto Zoom Lens (model name CN-E 70-200mm T4.4 L IS KAS S), a compact and lightweight 4K lens constructed for users that demand versatility and portability. 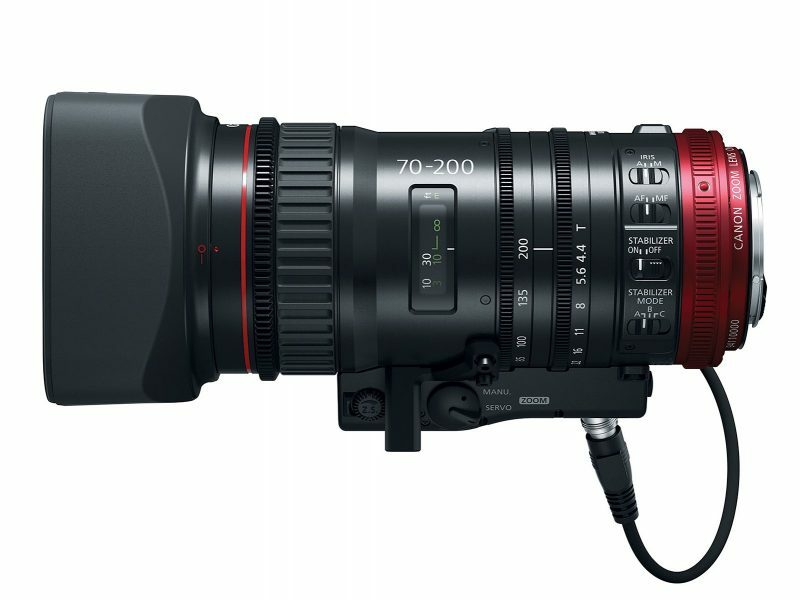 A bridge between traditional Canon EF lenses and CN-E cinema lenses, the COMPACT-SERVO 70-200mm can be ideal for filmmakers and documentary shooters who want the control and quality of cinema optics with the lightweight, compact design and features of Canon’s EF lenses. 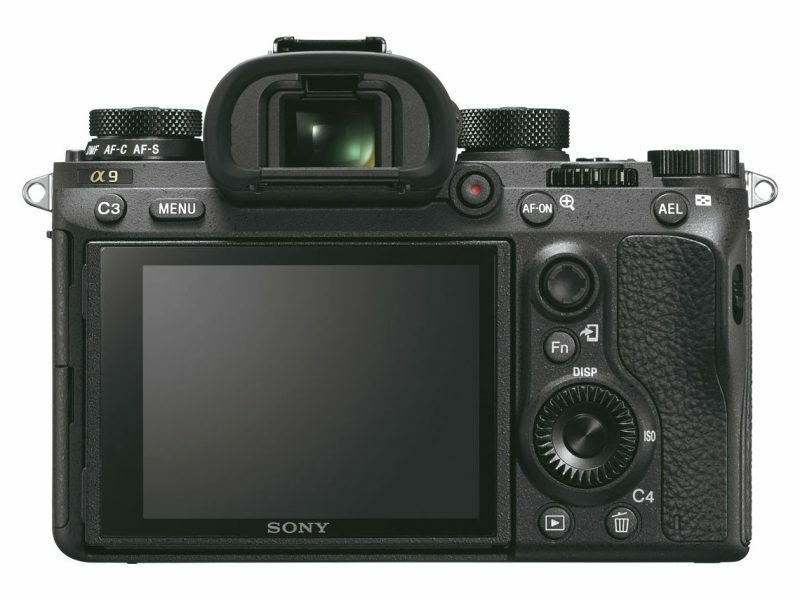 For added convenience, cinematographers can control many of the features of the lens in a variety of ways through the EF-mount communication, including Dual Pixel CMOS AF, push auto iris, record start and stop and remote lens control via the camera with an optional remote control, compensation for chromatic aberration**and peripheral illumination, metadata acquisition, and selection of T-number display**. 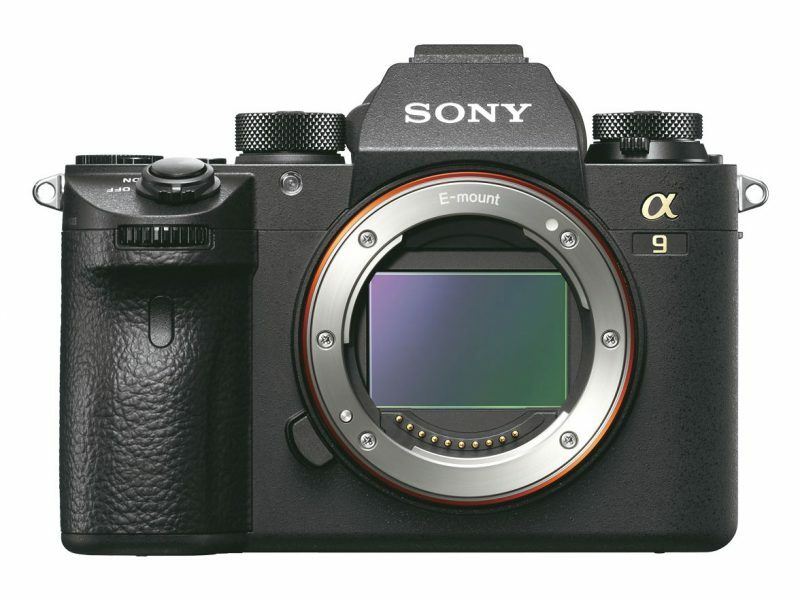 Sony Electronics, a worldwide leader in digital imaging and the world’s largest image sensor manufacturer, has today introduced their new revolutionary digital camera, the α9 (model ILCE-9). This industry-leading speed and innovative silent shooting7 is combined with a focusing system that features an incredible 693 phase detection AF points. 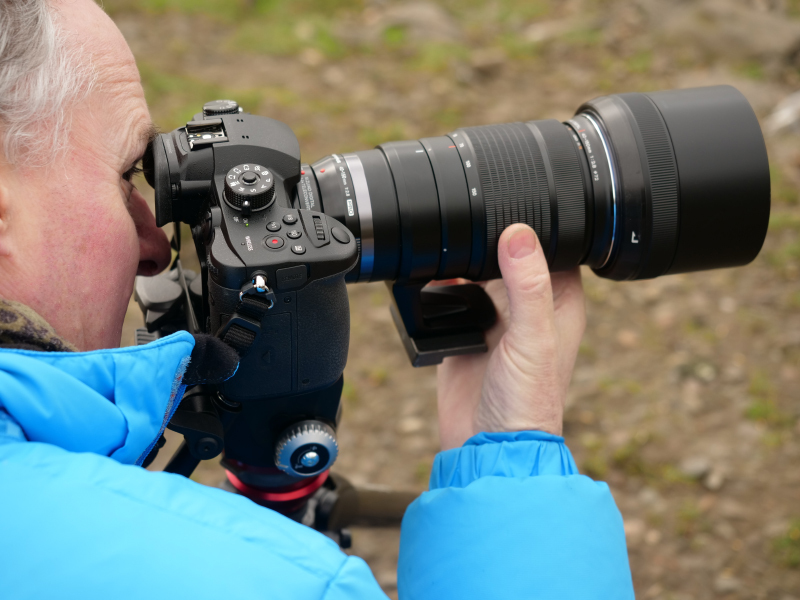 Covering approximately 93% of the frame, the focusing system ensures that even the fastest moving subjects are reliably captured and tracked across the frame.